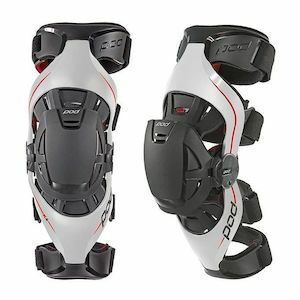 Riders who are familiar with the rigors of riding off road know that your knees are vital to maintaining control and absorbing shock. 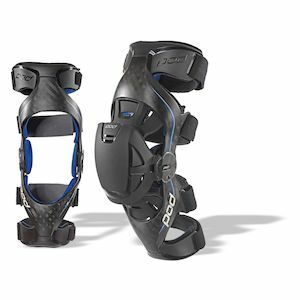 When your knees go so does your ability to ride, so keeping them in good shape is paramount. 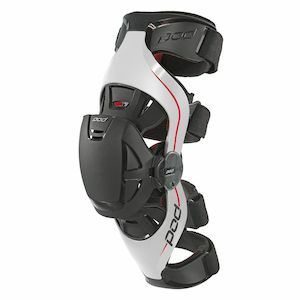 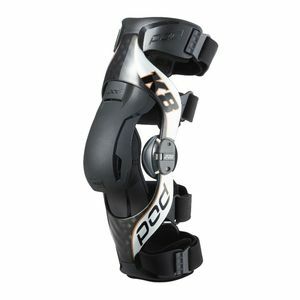 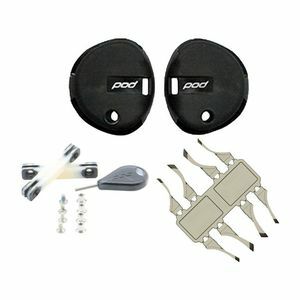 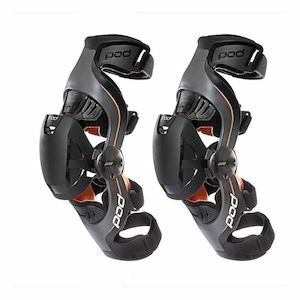 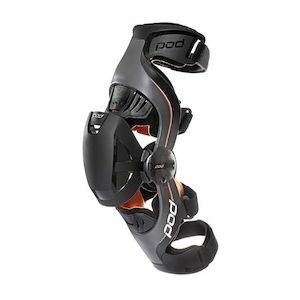 POD Knee Braces provide cutting edge support to mitigate the strain placed on your knees, keeping you in control and allowing you to ride longer and harder. 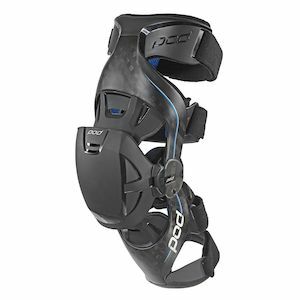 Using Synthetic Ligaments, POD Knee Braces deliver suport on demand without compromising performance while maintaining natural range of motion.